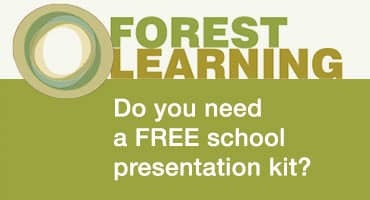 Forest and Wood Products Australia (FWPA) is excited to announce the launch of its inaugural podcast series, WoodChat. Each episode in the six-part pilot series will include an in-depth conversation with experts on a different industry-related news story, discovery or innovation. Topics include biophilia, climate change, genomics, drones and much more. During the first episode of the series the hosts spoke to Associate Professor Jacki Schirmer of the University of Canberra about biophilia – the principle that exposure to nature increases human wellbeing and the positive effects of wood indoors. Listen to WoodChat on SoundCloud. Media Release: New podcast WoodChat to highlight the latest Australian forest and wood news.